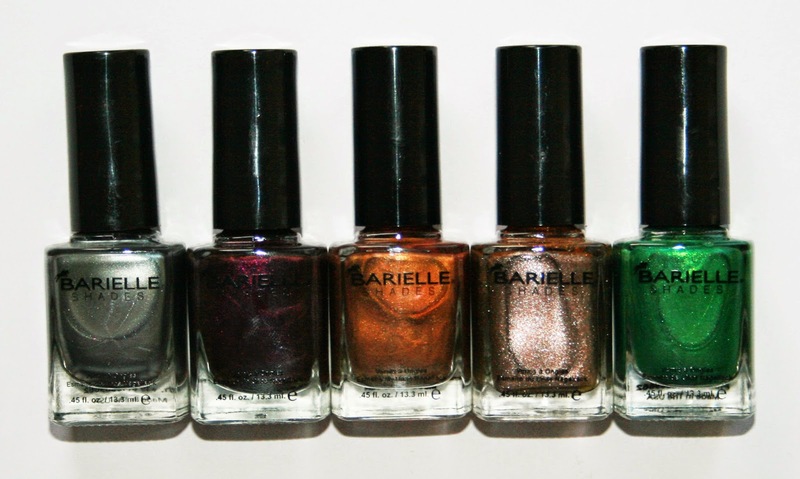 I got some great polish this month, Maybelline released their Brocades collection which I love (I just wish we had the whole collection in the UK, I've seen the US collection and I need the green one). 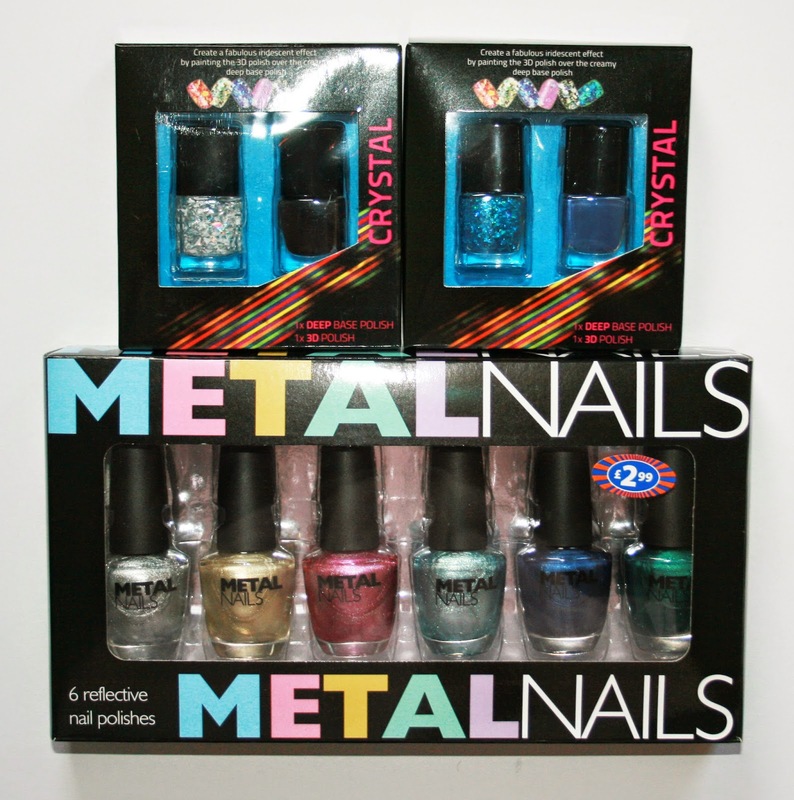 Barry M released four limited editions for christmas for Superdrug and Boots, two of which are lovely bar glitters. I love the Barry M christmas polishes, the matching foil caps are so cool, and let's face it who doesn't love matching caps. 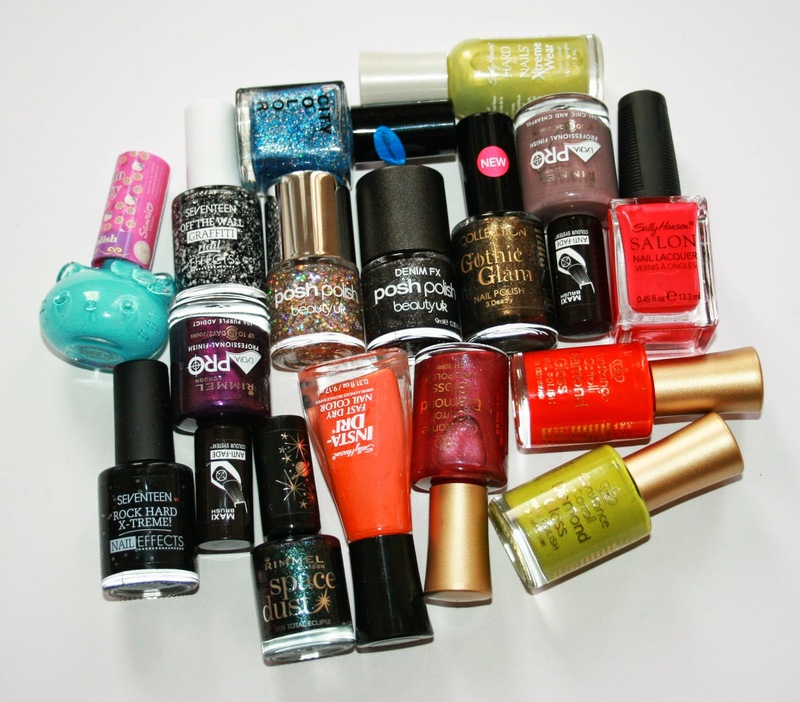 China Glaze- Are You Jelly? 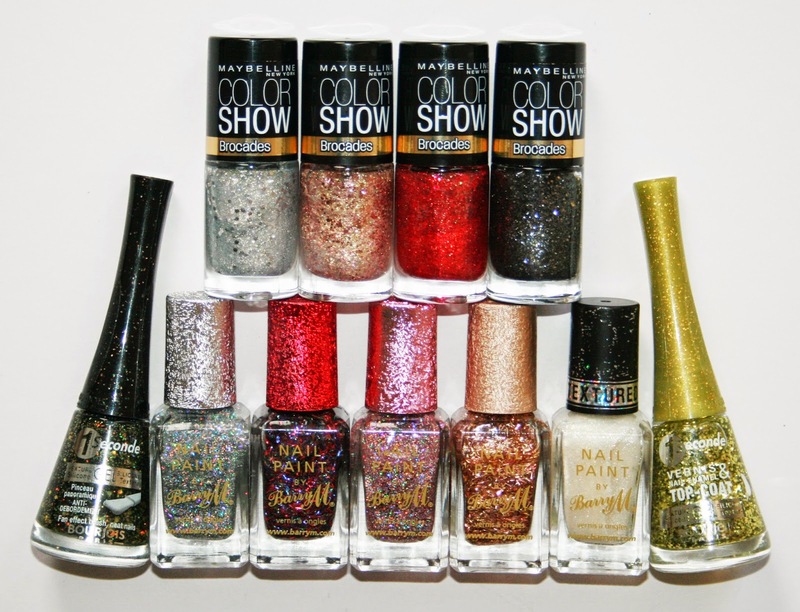 So I'm pretty happy with my haul this month, I can't wait to wear the Maybellines, and I'm chuffed to add more Nails Inc polishes to my collection thanks to getting a bargain at T K Maxx. If there's any you'd like to see swatched let me know.